The good news is that an innovative & mature software Platform for the best online Tutoring already exists. It is our CLARITY by iTutorSoft. It has been heavily tested and implemented for decades in many different disciplines. It supports tutors/teachers in rapid creating of high-quality content. 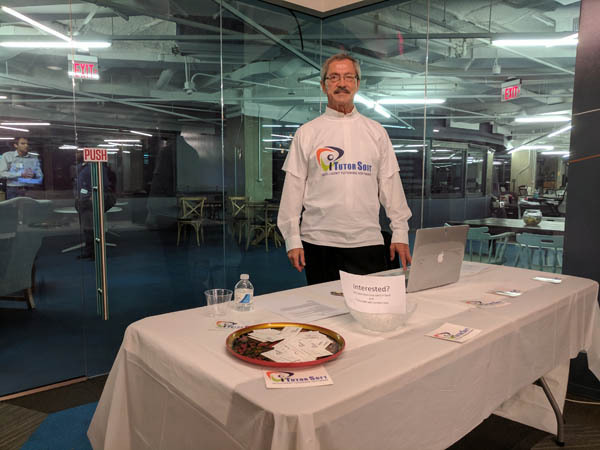 Then it uses created content for automatic generating of the most effective Adaptive Personalized Tutoring of your learners at scale ensuring a high success rate. Our website is www.itutorsoft.com, visit it for introduction, request your registration via itutorsoft1 @ gmail.com, and start your journey into a 7-Figure Business with our support. 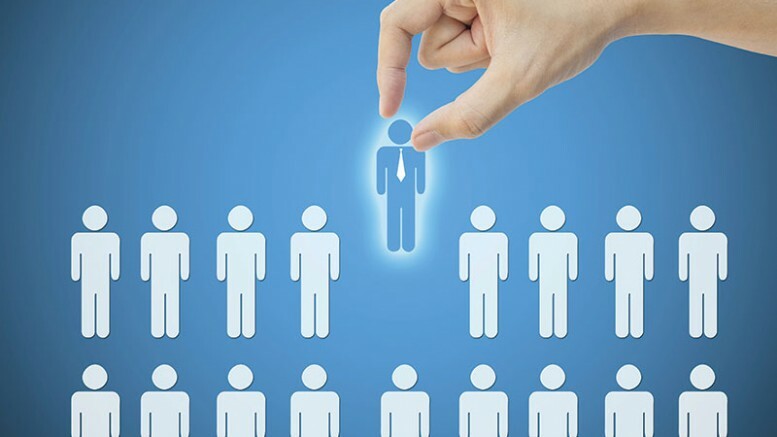 First, a Hiring Manager is supposed to specify the job down to specific tasks, performances, and competencies. Manual specification is very labor consuming and error-prone. Our Authoring tool can significatly simplify this process, save, display, and verify current results, as well as assure quality of outcome. Second, the detailed job specification (tasks, performances, and competencies) can be used by Instructional Designers as a scaffolding for design of authentic curriculum, courses, and lessons, including interactive multimedia, VR, AR, and a real work place, which altogether assure backward knowledge transfer to competencies. Such design is supported by our Authorng tool as well. Third, Learners are welcome to study those curriculum, courses, and lessons preferably by using our Personalized Adaptive Deep Learning Engine, which assures high efficasy and learning success. Fourth, Learners get hired by that Hiring Manager. iTutorSoft will be happy to help you with tools and getting started. 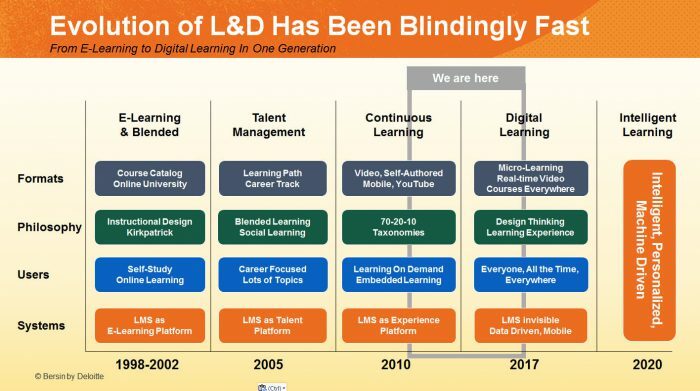 I am reposting this excellent work by joshbersin to provide you with the priceless modern vision of digital enterprise learning and emphasize its main future points, which are Intelligent Learning and Personalization. Enjoy! Without a technological breakthrough (read: without CLARITY platform), the current personalized learning efforts will, at best, lead to modest improvements in the execution of common place ideas (using data to drive instruction, executing leveled small group instruction, investing children in goals, etc.). School will look the same and be a little more effective and pleasant for all involved. In addition to it, take a look at article “Differentiation Doesn’t Work“. The conclusion is also obvious: only one-on-one teaching (which is tutoring) is necessary for differentiation and personalization of instruction. Not realistic? Right! The realistic solution is a right intelligent tutoring technology, which empowers teachers to serve each student of the class personally. That is what we offer, actually. It’s nearly impossible to tune into the business news without hearing about Smart Cars, Smart Homes, and Smart Companies that are increasingly reducing costs, reaching more customers, and replacing employees with algorithms and robots. Businesses are scrambling to take advantage of the opportunities that will come from the increased efficiencies, capabilities, and opportunities occasioned by artificial intelligence (AI). From healthcare to social welfare; from education to advertising; and from manufacturing to financial services, AI is poised to change the world as we stand at the brink of what is being referred to as The Fourth Industrial Revolution. What is a learning architect? “When building a house, one often turns to a traditional architect for assistance. The architect initially meets with the client to gain a thorough understanding of the project. With an eye on the big picture, he or she focuses on the challenges and goals that inform the assignment and envisions possibilities. The architect works closely with the client when drafting ideas, employing a collaborative and iterative process. When the final design is chosen, the architect serves as the liaison with the skilled craftspeople tasked with building the structure. In the L&D field, the learning architect adopts a similar role and brings similar expertise to the table. Like a traditional architect, a learning architect possesses the requisite design know-how, but is also a strategic partner dedicated to helping the L&D leader develop and execute a sound, cost-effective plan. The learning architect is a problem solver, with strong consulting and project management skills. He or she is a skilled communicator with a flexible and agile approach. Finally, he or she has a solid understanding of analytics and can interpret data that will ultimately form the foundation for future projects”. You are welcome to read more from this article, but it does not provide a solution of the problem. Sure, learning architects are absolutely necessary for modern Enterprise Learning. But knowledge of behavioral psychology, learning design, and analytics are not enough to do this job. 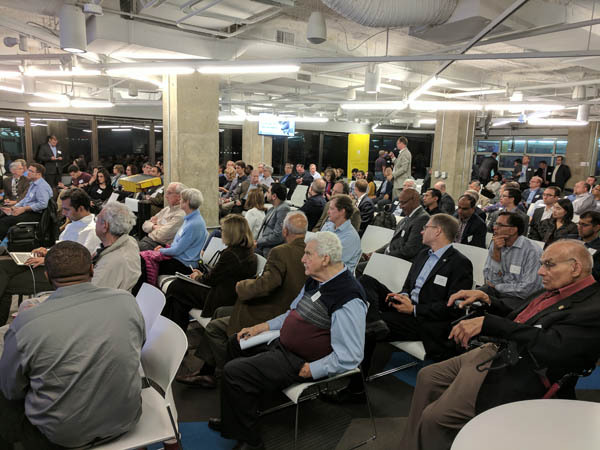 Learning architects are supposed to fill the talent gap between business executives and instructional designers, connect business with learning, reveal required learning from necessary business change, and evaluate impact of a learning project on business indicators. No human is able to do it without a new culture supported with a new smart tool. We, at iTutorSoft, have developed such a tool. It supports all above mentioned functions, as well as design of Enterprise Adaptive Learning. Read more.